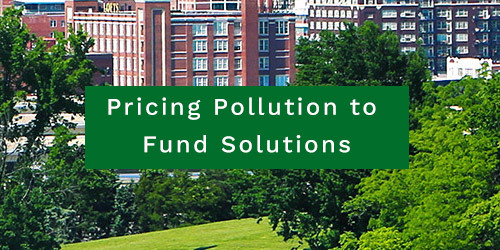 Make Polluters Pay is a campaign to shift billions of dollars from big polluters’ pockets to the polluted communities that need it most. We advocate to stop pollution and invest in solutions, like green jobs, clean transportation, affordable housing, and healthier air. 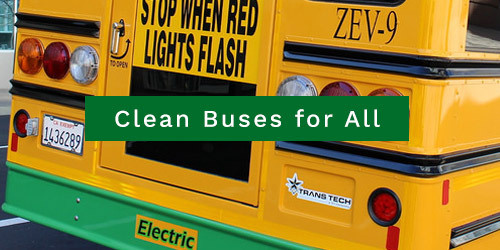 Green For All joins the CHISPA League of Conservation Voters and partners, to call on governors to start by investing VW settlement money into clean electric school buses, especially in low income communities & communities of color where the burden of breathing dirty air is higher. Make Polluters Pay is a campaign to shift billions of dollars from big polluters’ pockets to the polluted communities that need it most. We advocate to stop pollution and invest in solutions, like green jobs, clean transportation, affordable housing, and healthier air.